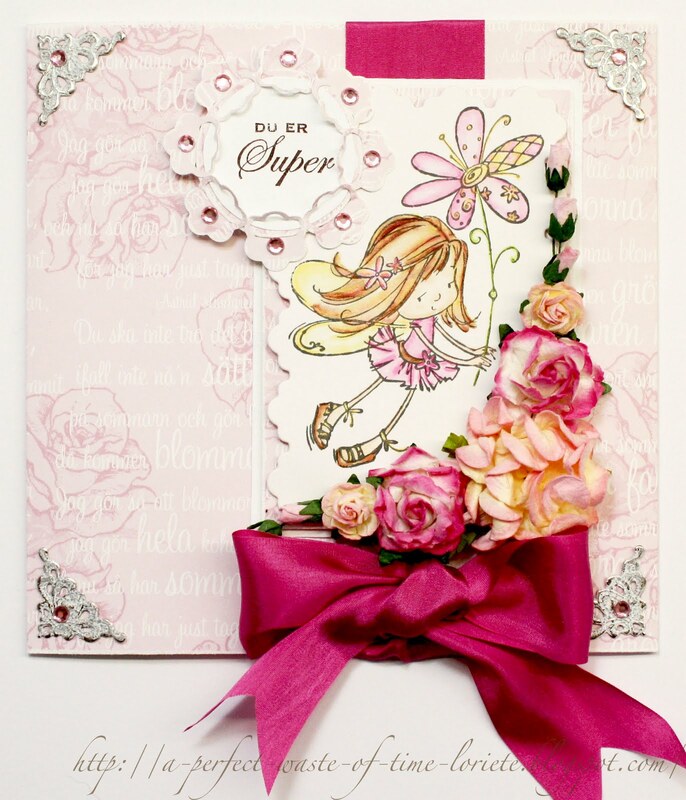 Here is a card for a new challenge in WOC "Sketchy birthday". At Kortgleder there are Sweet Elin days these weeks. 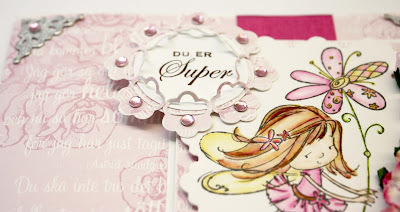 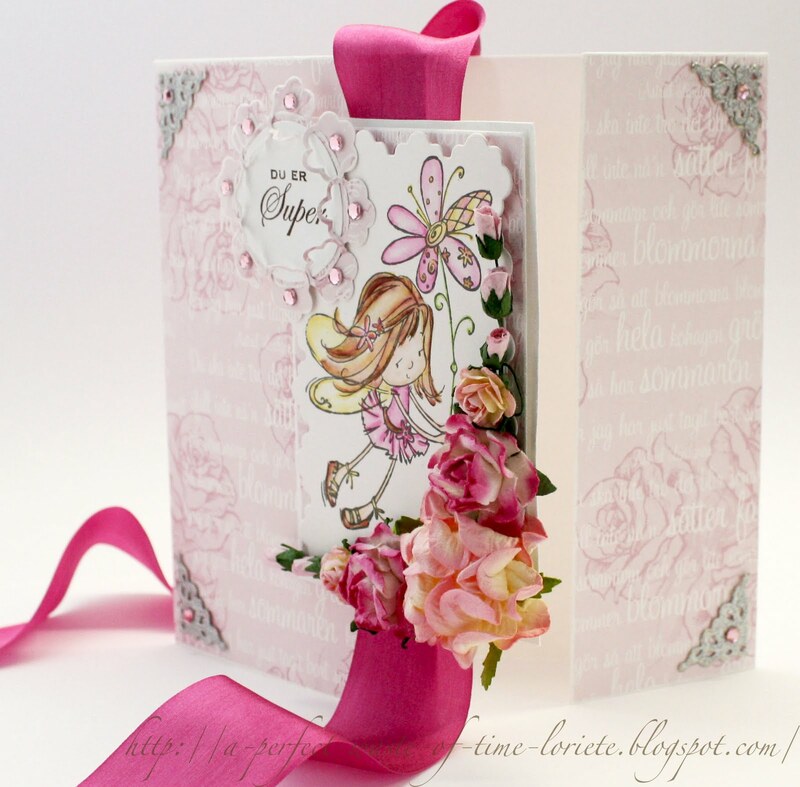 Just pop in to find those cute stamps and inspiration! Wow! 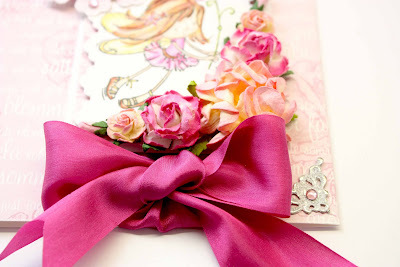 the dark pink ribbon looks wonderful! It's very cute!